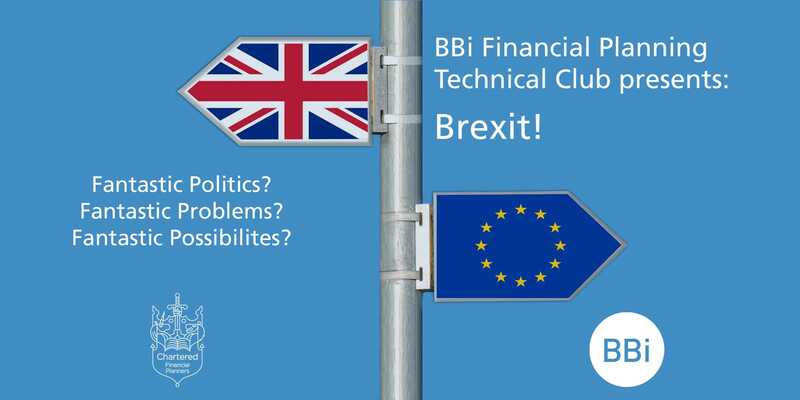 Technical Club March 2019 - Brexit! Our first technical club event of 2019 takes place on the 21st March. We are delighted to invite you to our Brexit Special – 1 ½ hours free CPD, key note speakers, free parking, pastries and coffee. The Brexit seminar will include three brief sessions providing relatively simple ideas linked to generating opportunities for you to take away and implement. We are expecting high demand for places, therefore please book using the button below as soon as possible. 10:30 – Now What or So What? The UK is the first country to leave the European Union. What does this unprecedented event mean for your client’s investments? You have to do something, everyone says so. After all, we’re surrounded by twenty-four hour financial news and screaming headlines. Can you do anything about it, and should you? It’s time to hear from the planners. 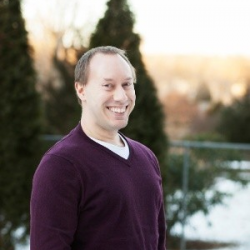 Pete is the practice manager at BBi Financial Planning, having worked here for over 22 years. Brexit comes but once in a generation. In the meantime the tax year comes round every year. Clare will cover the benefits of pensions alongside other tax wrappers, among other things. Brexit or not, your client’s still need to save for their retirement. 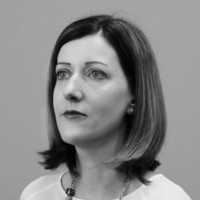 Clare is a qualified lawyer and notary public, and a member of the Law Society of Scotland. 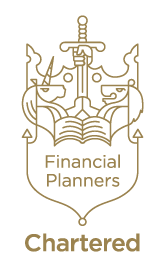 While in her former role with Prudential, Clare wrote the Pensions Freedom Guide for the ICAEW. Clare currently works for Royal London as head of Business Development. Clive will delve into continuity plans which insure and protect against a drop in business profits if a key employee dies or leaves through ill health. He will also cover plans around succession, for example if a business owner should leave through illness or even dies. 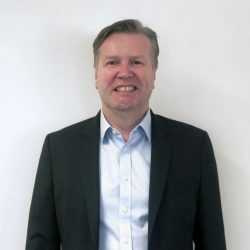 Clive is a highly experienced Employee Benefit Consultant and successful Business Development Manager, with a strong track record. Clive has a focus on providing an excellent service, with the ability to solve problems and deal with issues should they arise. This leads to strong long lasting relationships that are based on trust.